good question. 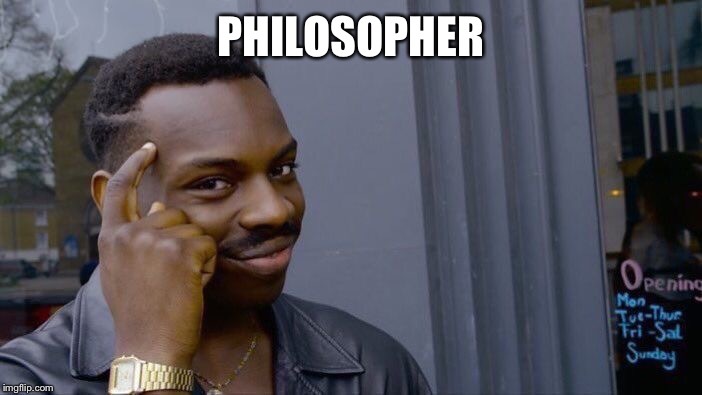 that actually makes sense. 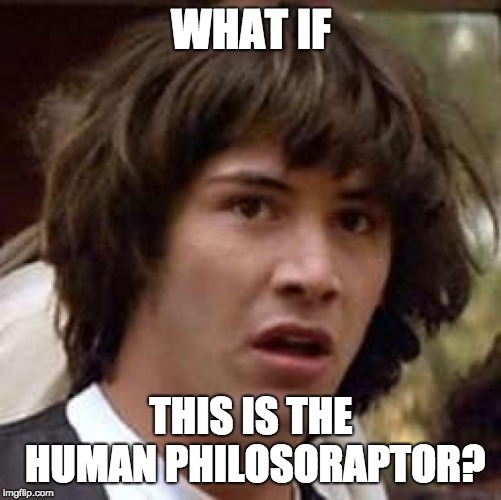 WHAT IF; THIS IS THE HUMAN PHILOSORAPTOR?